Your Samsung is acting up. It is frozen, or affected by virus. Delete the cache patition to enhance the performance of your device. Hence, Samsung Recovery Mode is hidden but of vital importance. How to boot into recovery mode on Samsung phones or tablets? In this article, I will share 2 ways to boot Samsung into Recovery Mode, including Galaxy series, Note series, A-Z series. 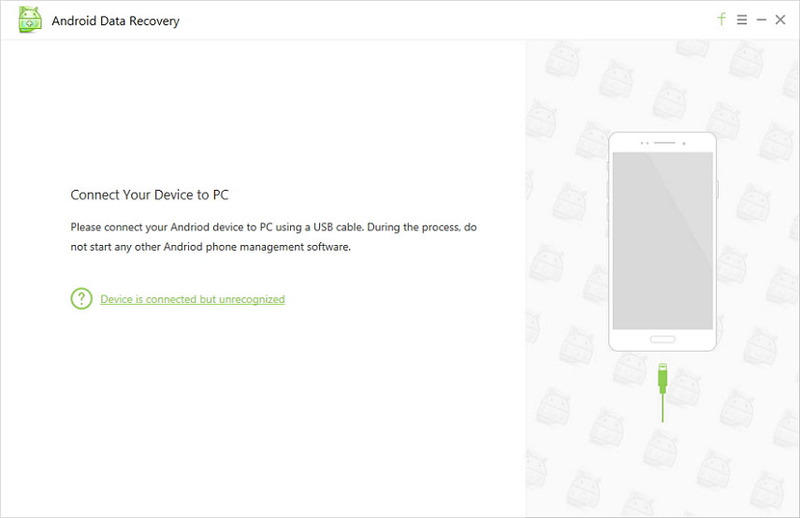 Related Read: How to fix Android device stuck in Recovery Mode without data loss. 1. Launch ReiBoot for Android after installation on your PC/Mac. Then connect your Samsung device with it. 3. Click Enter Recovery Mode on the interface and you will find the phone automatically reboots with Samsung logo then the Android robot icon. Wait until you see the Recovery screen. 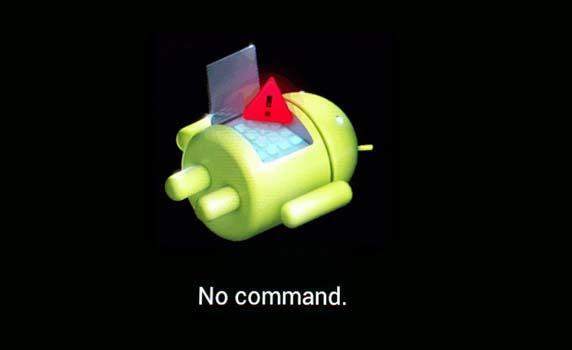 If you are not willing to use freeware like ReiBoot for Android to put Samsung phones/tablets into Recovery Mode, there is another workable way for you with certain keys. 1. Shut down your Samsung device completely by pressing power button or reinstalling battery. 2. Press and hold Power key, Volume Up button and Home button at the same time. Release them when you see the Samsung logo. 3. Wait for a while after the Android robot icon disappearing. 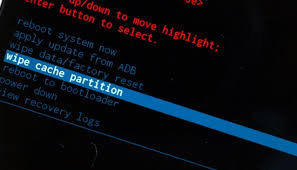 Then you will see the Android system recovery menu where you can choose to reboot system, wipe cache partition, apply update and other options. That's how to go into Recovery Mode in Samsung Galaxy S9/S8/S7/S6, Samsung Note and any Android phones. Don't miss ReiBoot for Android as it can save many troubles.